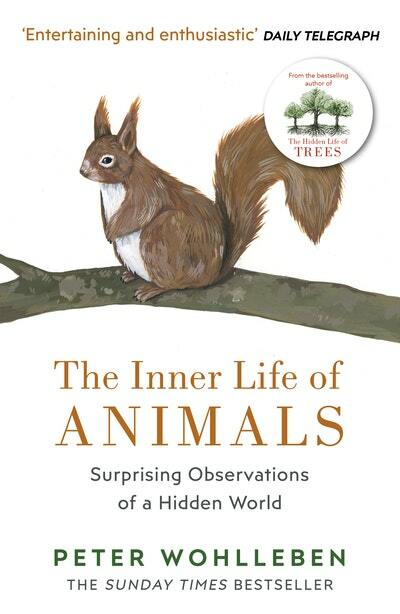 The mysteries and emotional richness of the animal world revealed as never before, from the author of the Sunday Times bestseller The Hidden Life of Trees. Can horses feel shame? Do deer grieve? Why do roosters deceive hens? We tend to assume that we are the only living things able to experience feelings but have you ever wondered what’s going on in an animal’s head? From the leafy forest floor to the inside of a bee hive, The Inner Life of Animals opens up the animal kingdom like never before. We hear the stories of a grateful humpback whale, of a hedgehog who has nightmares, and of a magpie who commits adultery; we meet bees that plan for the future, pigs who learn their own names and crows that go tobogganing for fun. And at last we find out why wasps exist. 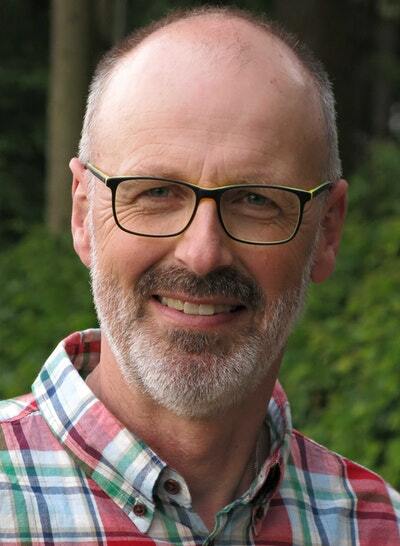 In The Inner Life of Animals, Peter Wohlleben explores an age-old question. Love The Inner Life of Animals? Subscribe to Read More to find out about similar books.